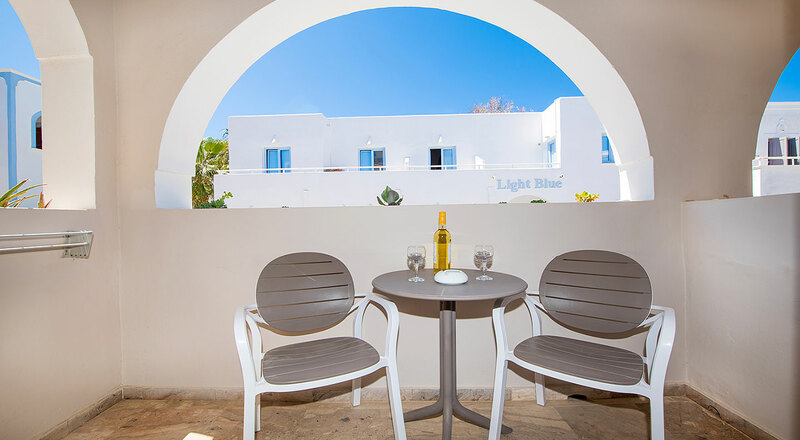 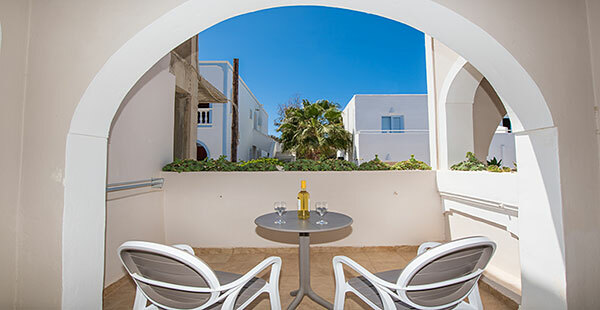 Argiris Studios is located at a privileged location at Kamari in Santorini. 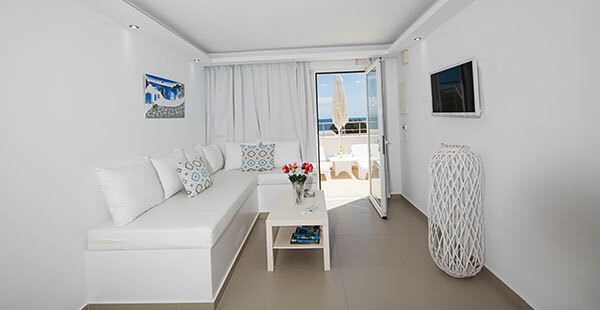 The studios are just 50 meters away form the famous sandy beach of Kamari, in a quiet location with easy access to the entertainment scene of Kamari. 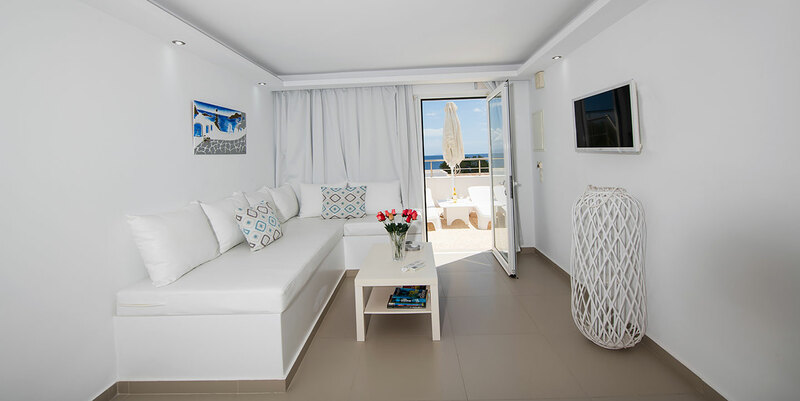 Following the local architecture, Argiris Studios offers 10 fully renovated comfortable studios & 1 suite equipped with all modern amenities.